We are working hard to make our past exhibitions available on the internet in the form of on-line exhibitions. 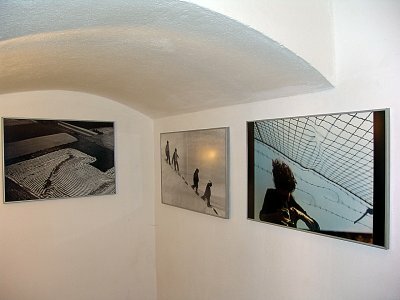 Our “real” exhibitions usually display more photographs, and in much better quality, than we can publish on the internet. Still, we hope you will find the on-line exhibitions interesting. If you are interested in displaying any of our past exhibitions, please let us know. We would be very happy to assist you in any way we can, and several of our exhibitions have already been displayed at other institutions.